It’s essential to ensure your gas contractor is fully compliant with the highest safety standards. Gain peace of mind with guaranteed heating services and gas fitting from Neat Heat registered technicians. Trust our plumbing professionals to complete each job to extremely high standards. Installation, repairs, and general plumbing are just some of the services that we provide for domestic and commercial customers. for more information on our boiler repairs. Increase the functionality of your property with the help of our professional plumbers. Offering a full suite of heating and plumbing services, we provide options for your home or light commercial business. Based in Darlington, County Durham, we ensure that you have a warm and welcoming property. 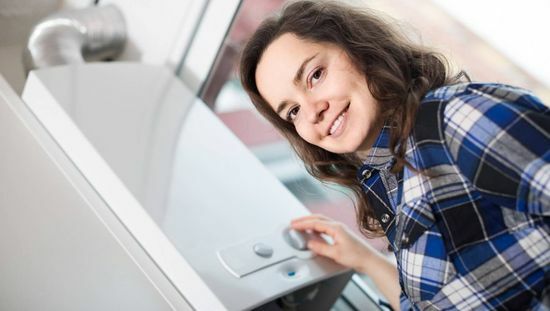 Your new energy-efficient condensing boiler is fitted by our experienced specialists with speed and efficiency. 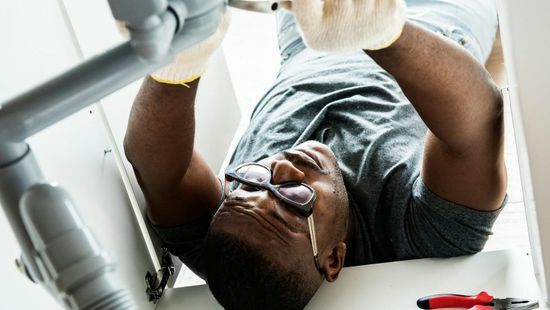 When you have a boiler emergency, you can rely on our boiler repair team to get you up and running again. Our team have more than 30 years of experience, and we are an experience Appliance Contractor, which proves our commitment to a high-quality service. Competitive prices for all our heating and plumbing services. Emergency call outs at any time for customers who have problems. Our team use first-class brands to ensure that you receive a high-quality service. We are Gas Safe™ registered and CIPHE registered.